Marco...Polo! 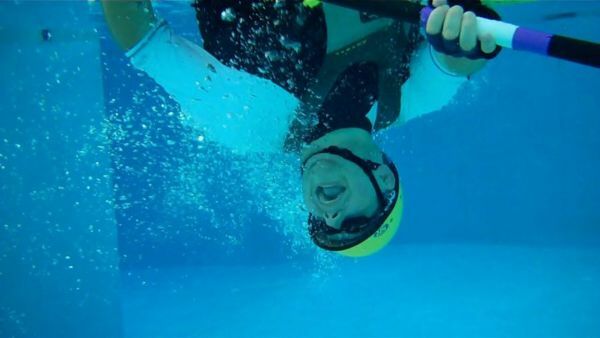 It’s not quite like that childhood pool game we remember; instead, picture a mixture of water polo, kayaking, lacrosse and possibly quidditch (Harry Potter style) with a volleyball! Haven't played before? Well, get ready to have an incredibly fun time! 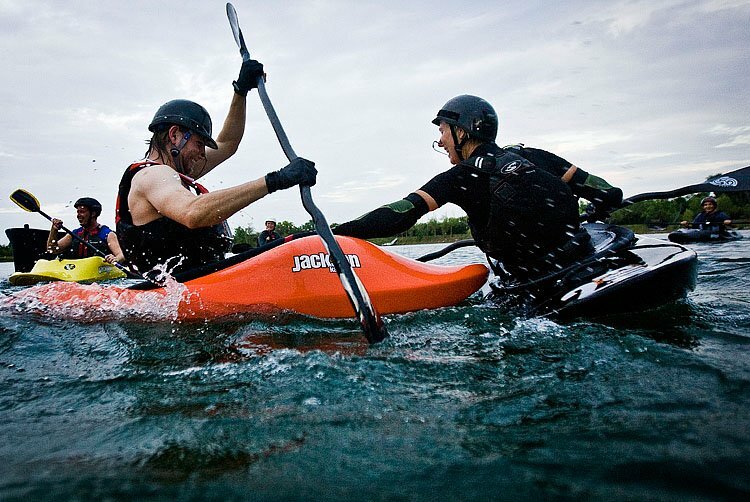 Kayakers, this is a fun way to practice or finally learn your kayak roll? Don’t worry, we’ll help you! Stick around after with us, because what’s the only thing better than some water polo sweaty fun, grabbing a beer afterwards at BJ’s Brewery, of course! In order to partake in this event, you must pre-register on the website, so we know if we need to bring gear for you. We are happy to provide a boat and kayak gear. This event is $15 for BCO members and $18 for guests. $5 cash is needed for insurance if you are not an ACA member. Please note: no refund less than 48 hours before the event! We must carry insurance to play. 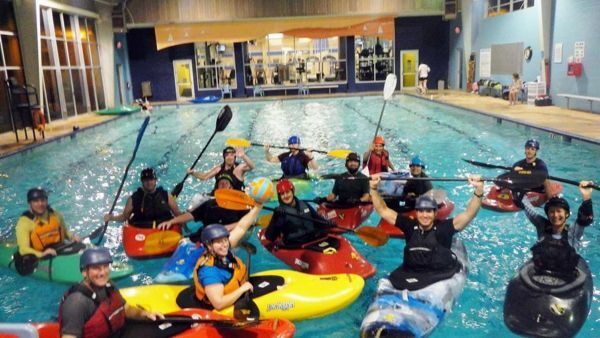 We are insured by the awesome American Canoe Association. If you are an ACA Member bring your card – insurance is free for ACA members. If you are not an ACA member, you must bring $5 cash - that is the cost of your insurance. RSVP here or call 713-524-3567. Please let us know if you do not have a boat or gear, and we will provide it for you. For additional information, please call 713-524-3567 or e-mail to info@bayoucityoutdoors.com.